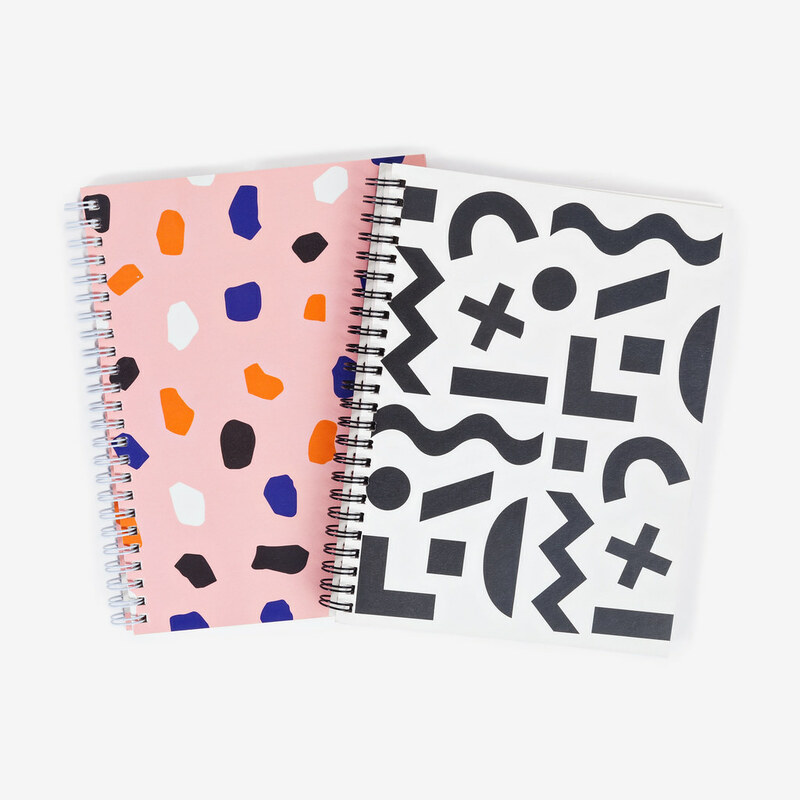 Say hello to our Dusen Dusen x Poketo Design notebooks and planners! With two new notebooks and two new planners, we’ve launched them just in time to get organized in the new year. 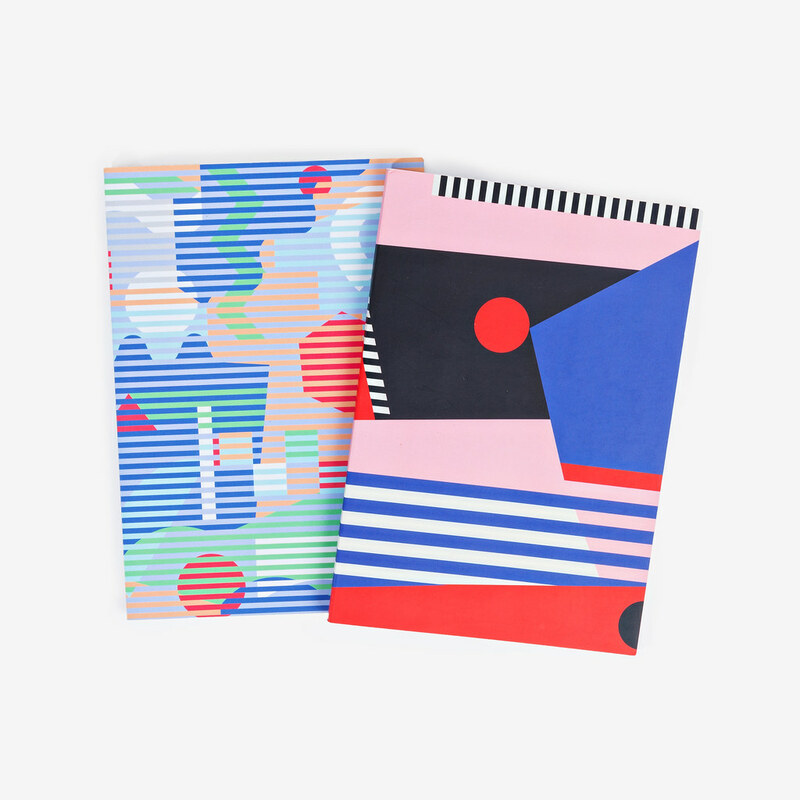 Raised by architect parents in Washington DC, Ellen Dusen of Dusen Dusen has been immersed in design since day one. After graduating from Tufts University, where Dusen studied the psychology of design and the brain’s reaction to visual stimuli, she founded Dusen Dusen– a line of flattering basics with prints she creates from scratch each season. Her designs have since graced home goods as well, such as pillowcases, linens, and towels. 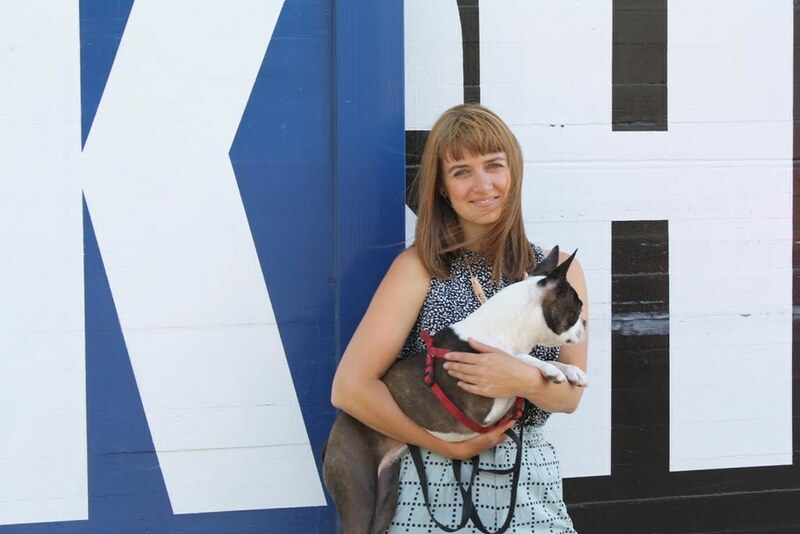 Check out our interview with designer Ellen Dusen here, and shop the designs on Poketo.com.